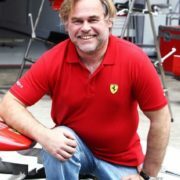 Eugene Kaspersky is a Russian programmer, cybersecurity mogul. 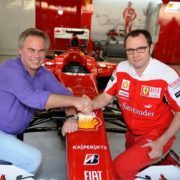 He is a co-founder, a leading developer and the largest shareholder of Kaspersky Lab. In 2007 he became a CEO of the company. 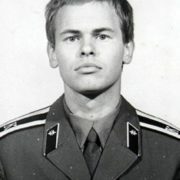 Eugene was born on October 4, 1965 in Novorossiysk, USSR. He was the only child in the family. 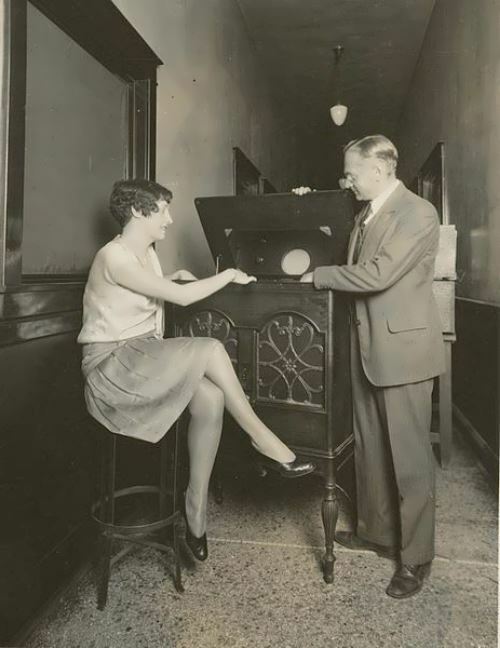 His father worked as an engineer-designer of cement plants, and his mother was a historian-archivist. 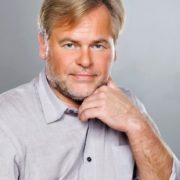 In 1987 Kaspersky graduated from the Institute of Cryptography, Telecommunications and Computer Science, which was co-sponsored by the Russian Ministry of Defence and the KGB. He worked at a multi-discipline scientific research institute of the Ministry of Defence until 1991. In October 1989, when the Cascade 1704 virus was detected on his computer, Eugene began studying the phenomenon of computer viruses. 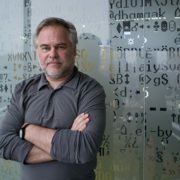 Kaspersky joined the KAMI Information Technologies Center in 1991, where he and his associates developed the AVP anti-virus product. 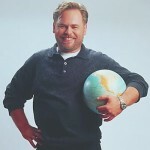 In 1997 Kaspersky co-founded Kaspersky Lab. 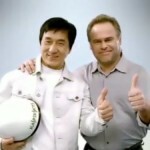 To date, Kaspersky is one of the world’s leading experts in the field of virus protection. 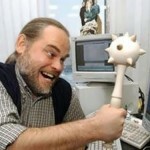 He is the author of numerous articles and reviews on computer virology, speaks regularly at security seminars and conferences in Russia and abroad. In 2012 Eugene was ranked among the Top 100 most influential thinkers of the year by the Foreign Policy magazine, and took the 40th place. According to the American magazine Wired, Eugene was on the 8th place in the list of the 15 most dangerous men in the world in December 2012. The U.S. had a widespread online campaign to spy on and destroy the work of Iran’s atomic scientists. Then a group of cybersecurity researchers systematically identified each of Washington’s malware projects and made the Stuxnet, Flame, and Duqu espionage programs useless. Eugene published a prompt response to the article in which he pointed out its factual errors and multiple omissions. Eugene and Natalya Kasperskaya have two sons: Maxim (born in 1989) and Ivan (born in 1991). The couple divorced in 1998. Now Kaspersky is married for the second time. 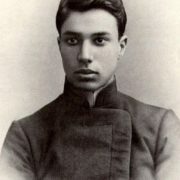 His second wife works at the Pushkin Institute of the Russian Language. He is fond of skiing, hiking, kayaks, photography and racing. The programmer loves extreme sports. 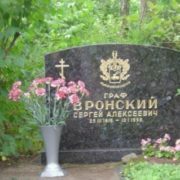 On April 19, 2011 the youngest son Ivan was kidnapped near the metro station Strogino. The criminals demanded a ransom of € 3 million for his release. 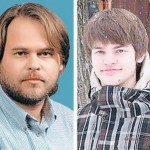 Five days later Kaspersky’s son was rescued by FSB agents. 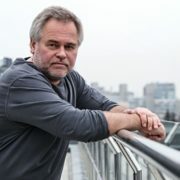 Not long after that, Kaspersky complained publicly that there was “too much freedom” online and pushed for additional government controls over social networks, which he blamed in part for his son’s abduction. 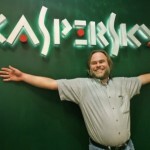 Kaspersky company cooperates with law enforcement agencies. In June 2016, Kaspersky Lab played a key role in the search for 50 hackers from the Lurk group. 2009 – People’s Republic of China Friendship Award; Russian Federation National Award in Science and Technology. 2012 – Honorary Doctorate of Technology degree from Plymouth University. 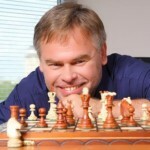 In 2012 Kaspersky was named one of CRN’s Top 25 Innovators of the Year.